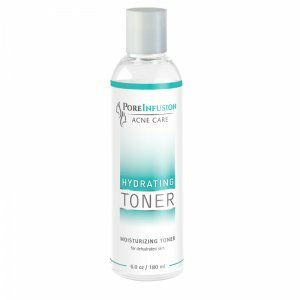 This oil-free, water-based hydrating gel is perfect to use under acne gel and moisturizer to keep your skin soft and hydrated. 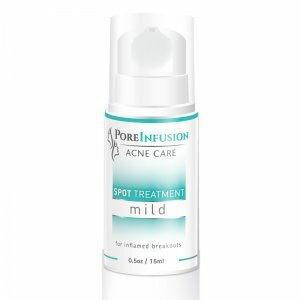 Specially formulated to calm irritated, acne prone skin. How it works: Hyaluronic acid is an instant moisture binder, which provides immediate hydration for the skin. 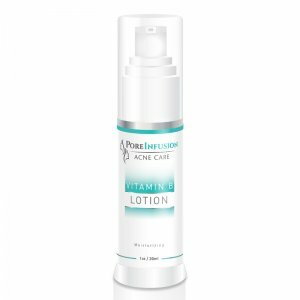 Soothing aloe and chamomile will prevent irritation that can occur from the initial usage of benzoyl peroxide. 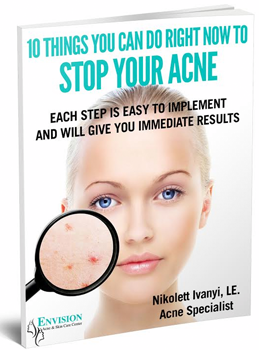 Directions: Use it morning and at night after cleansing and toning. 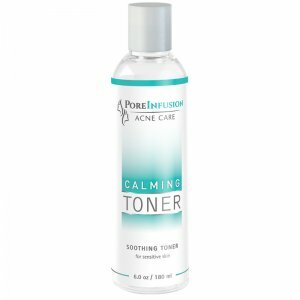 Apply a thin layer all over the affected area and gently massage it into the skin. 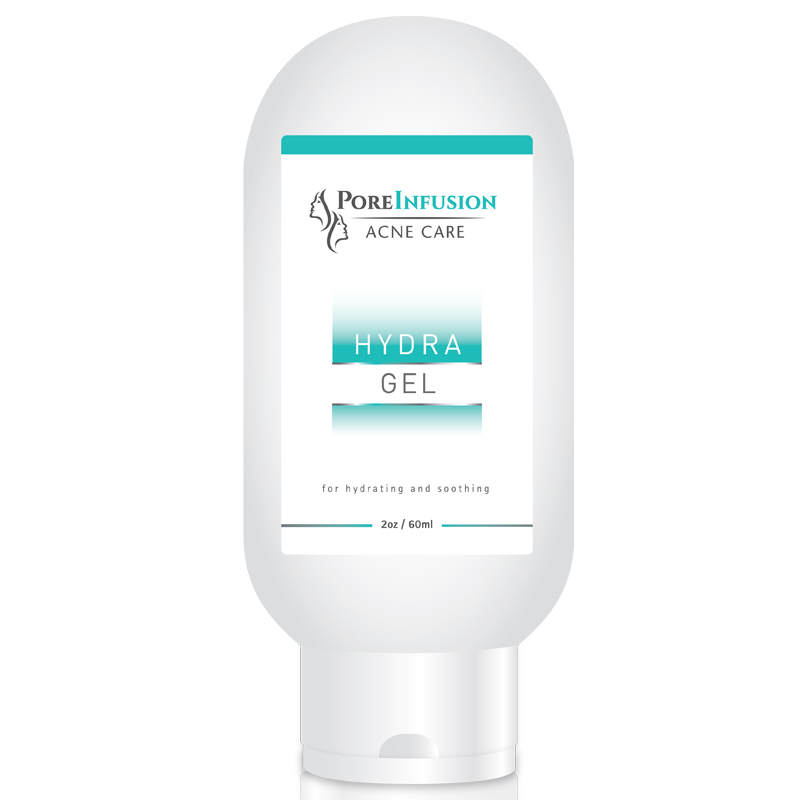 At night after applying hydra gel, apply a thin layer acne gel all over and spot treatment where needed. 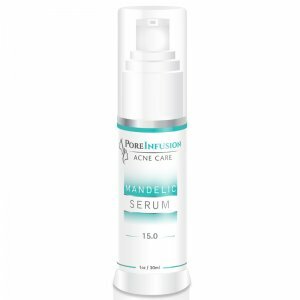 In the morning apply before mandelic serum and moisturizer.